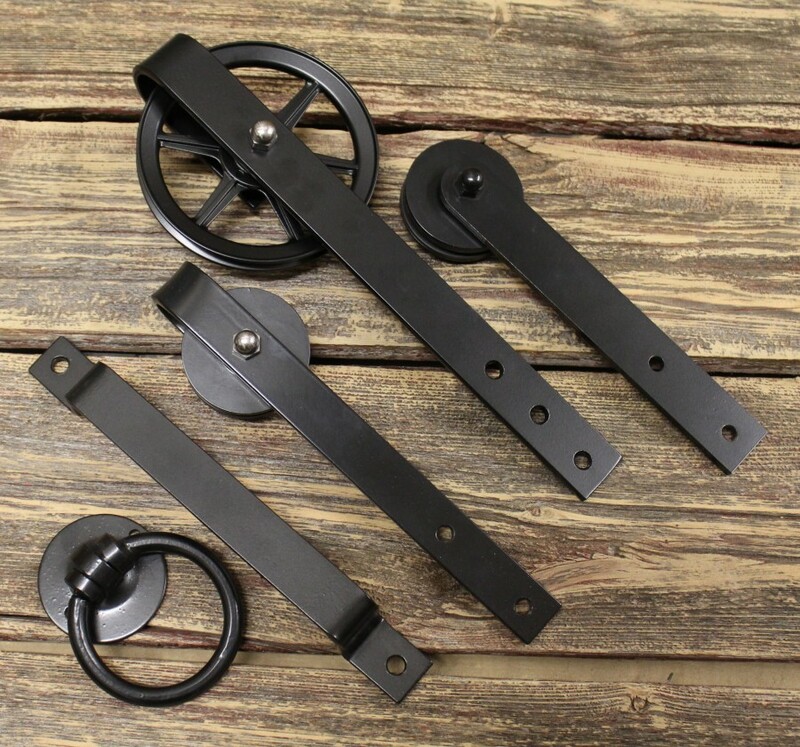 We make and sell a variety of handles to go along with our barn door hardware…and of course or doors. 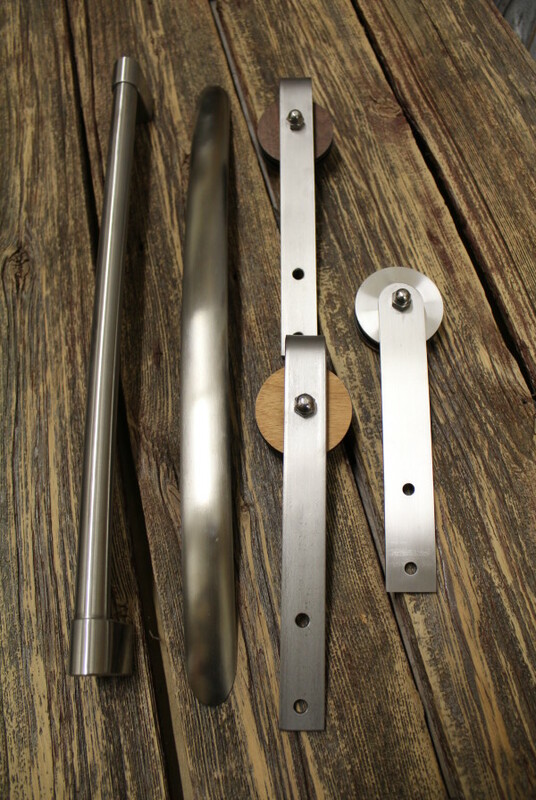 REBARN makes the finest quality barn door hardware that is as tough as it is good looking. 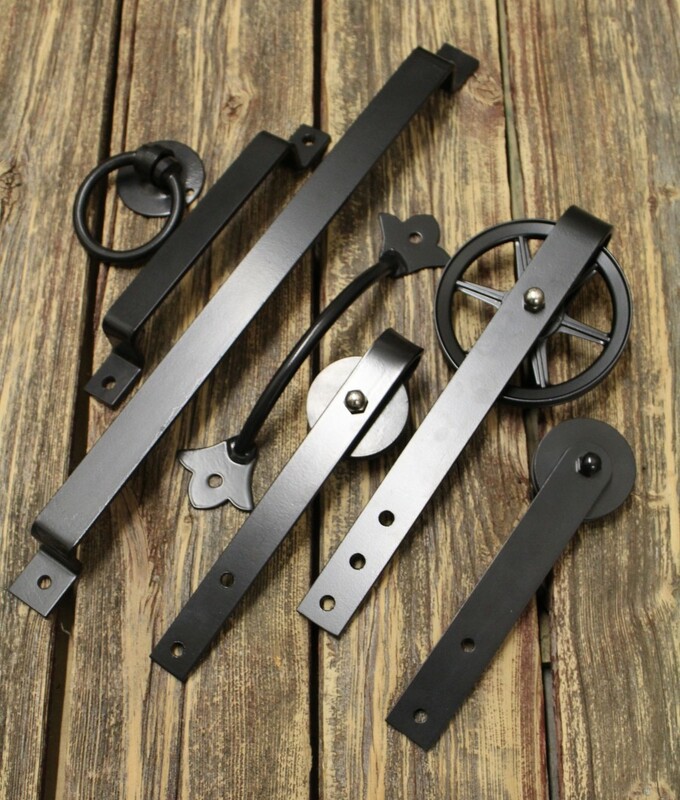 Our handles compliment our hardware! REBARN! Taking it all the way!